I put up this tune on the website in our early days but now I’ve found some links to places you can hear it being played. 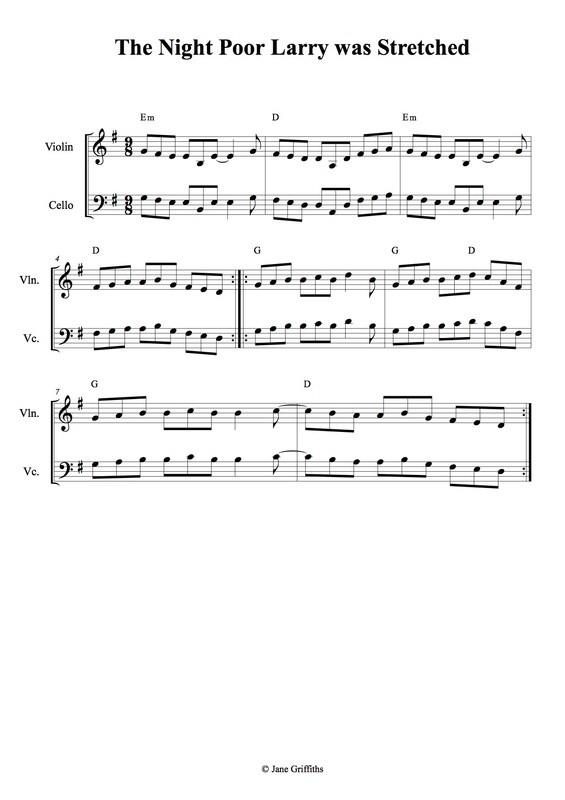 I heard it played by Martin Hayes and Dennis Cahill (at 1.12 in this video and also on their album, Welcome Home, and Jane Griffiths helped me transcribe it (all mistakes mine) but I’m sure you can add variations if you like. It was a song as well as a tune, and here it is sung by the Wolfe Tones (but the melody is not exactly the same) and apparently was also sung by Elvis Costello too.